Elope (v): To run away and get married. 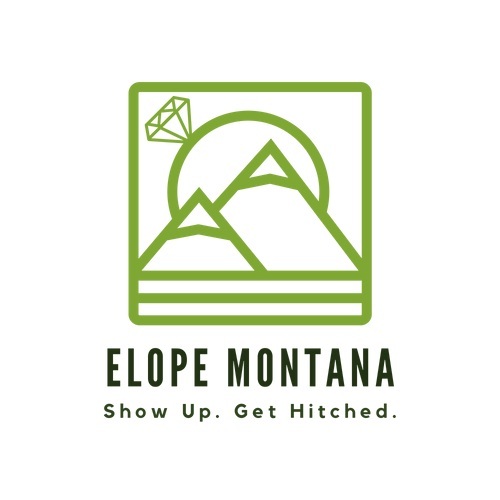 Elope Montana is a collective of wedding professionals dedicated to helping you plan, celebrate and capture your low-key nuptials amid the wild beauty of Montana. We are happy to take care of all the details, from scouting the perfect backdrop for your ceremony and pictures, to making sure you feel gorgeous, so that you can avoid all the stress of planning a big wedding (and save yourself literally thousands of dollars!). All you have to do is show up and get hitched! What’s even better? Your big day truly gets to be all about you, your partner, and the love you share. Elope Montana would also be honored to be a part of your vow-renewals and LGBTQ “I do’s”!